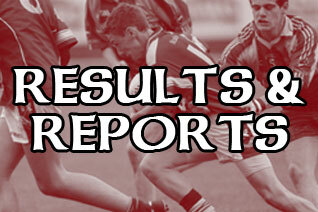 Our U6’s had their Debut Day with a match against Castlebar Mitchels earlier this month. 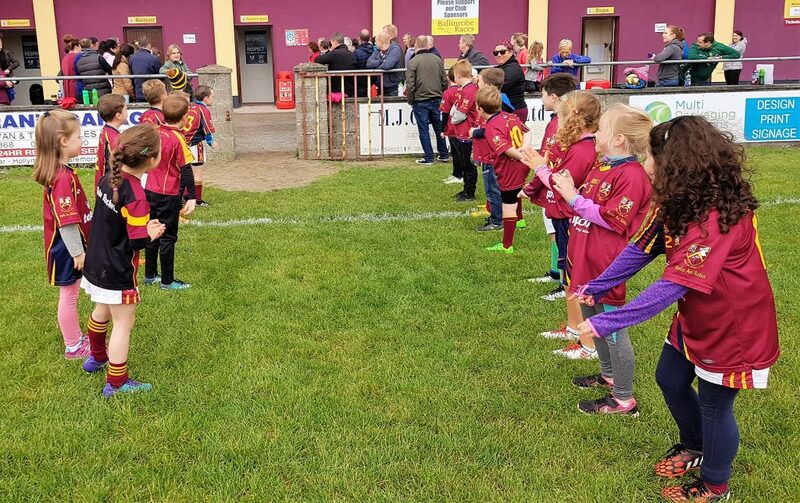 Our U6’s were welcomed onto the pitch as is tradition in Rockets by members of the U8 and U10 Rockets with the entrance music to welcome all teams provided by Croke Park, it set the scene of what was a memorable day for these young girls and boys. As a memento of the day each child received a medal to remember the first day they put on the Ballinrobe jersey. 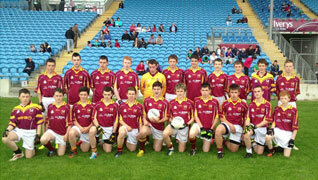 From us all in Robe Rockets we would like to thank the U6 Castlebar Mitchels for being part of our Debut Day. Thanks to all involved, on and off the pitch who made the day run smoothly. 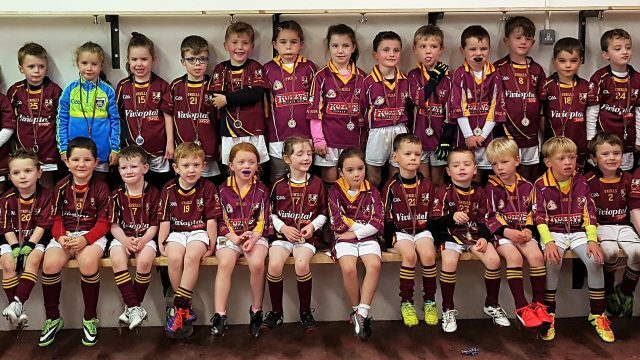 Special thanks to Sarah Gibbons Songbirds Yummy Treats for the delicious cakes and to Danny McHugh Supermacs Claremorris Ballinrobe Ballindine for kindly providing Pizza to fuel our Rockets after their match and of course to our U6’s the stars of the day and their Coaches for passing on the skills to these young Rockets #thefutureisbright.